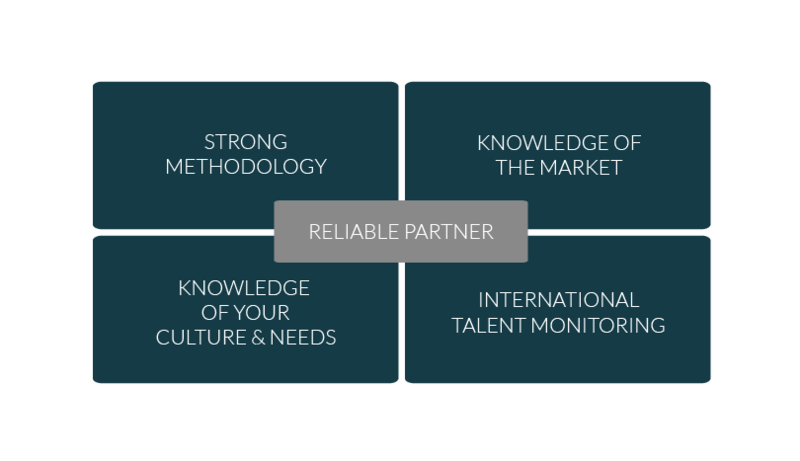 Why are we the right partner for you? Interviews with Client arranged We will contact the candidates immediately. Interviews with Client confirmation 1 day after feedback reception. It may vary depending on Candidates availability.